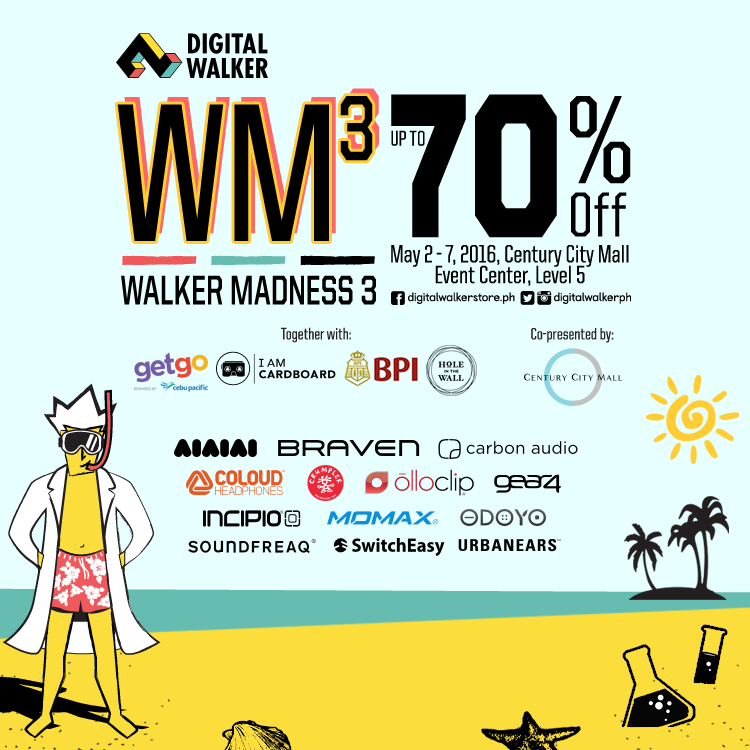 The Food Alphabet and More: Digital Walker Madness 3 Sale starts today!! "Here’s our summer forecast: extremely hot with a blood boiling 70% off on our raddest, supermega awesome gadgets and contraptions from a horde of brands! 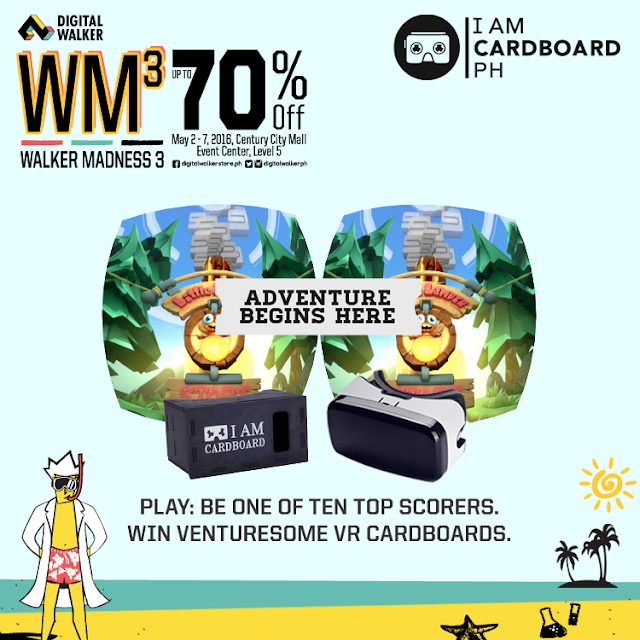 Just when you thought that the weather can't get any hotter, comes Digital Walker Madness 3! After 2 very successful staging of Walker Madness, this time promises to be hotter than ever! Happening at the chic Events Place of Century City Mall, you'll surely have lots to bring home with you! This maddening heat wave of hot deals will happen on May 2 – 7 at Century City Mall, Makati.